In 1953, the Ministry of Supply issued Specification ER.143 for a research aircraft which could take off vertically by jet lift, then accelerate forward into normal cruising flight. The result was the Short SC. 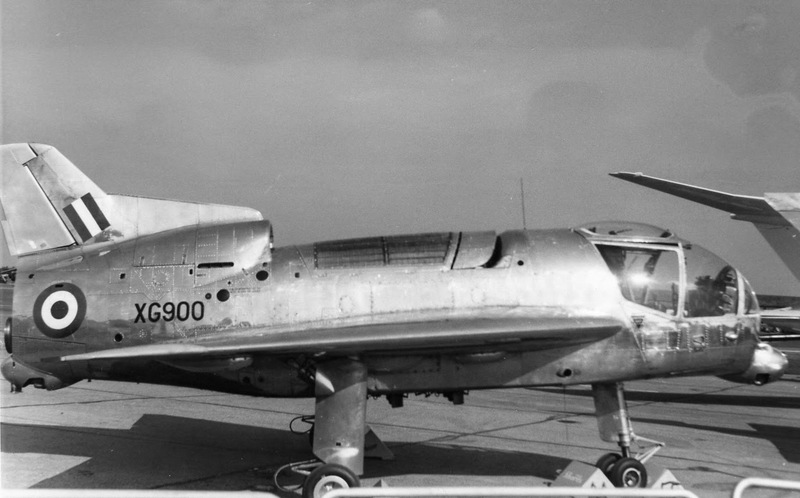 1, which was powered by four RB.108 lift engines vertically mounted on gimbals in the centre fuselage and one RB.108 cruise engine in the rear for forward flight. The SC. 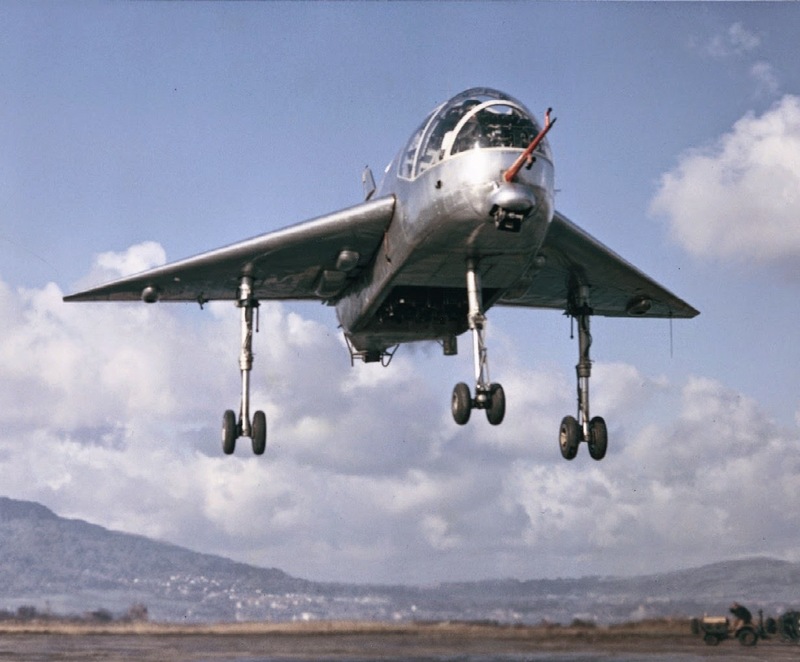 1 was designed to study hover, transition and low-speed flight, and had a fixed landing gear. Bleeds from the four lift engines powered nose, tail and wing-tip reaction jets for control at low speeds. 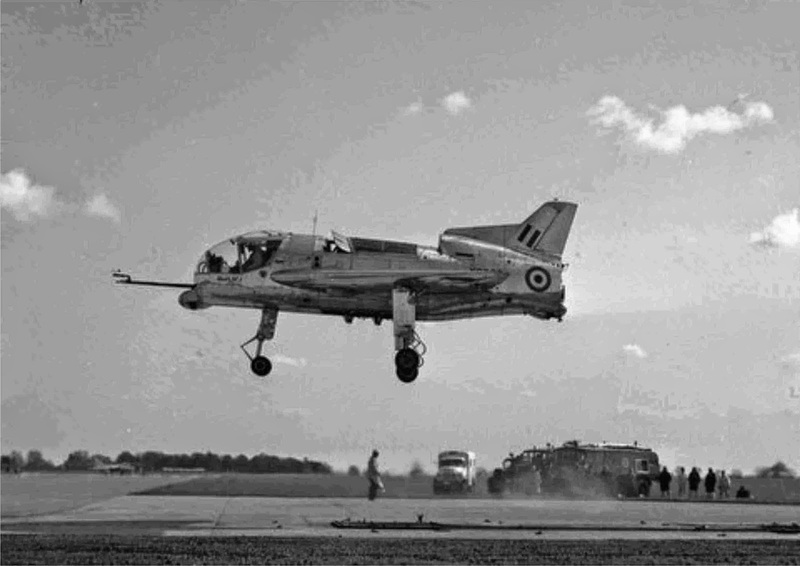 The first conventional flight was made on 2 April 1957; first tethered vertical flight was on 26 May 1958; first free vertical flight was on 25 October 1958; and the first transition was on 6 April 1960. 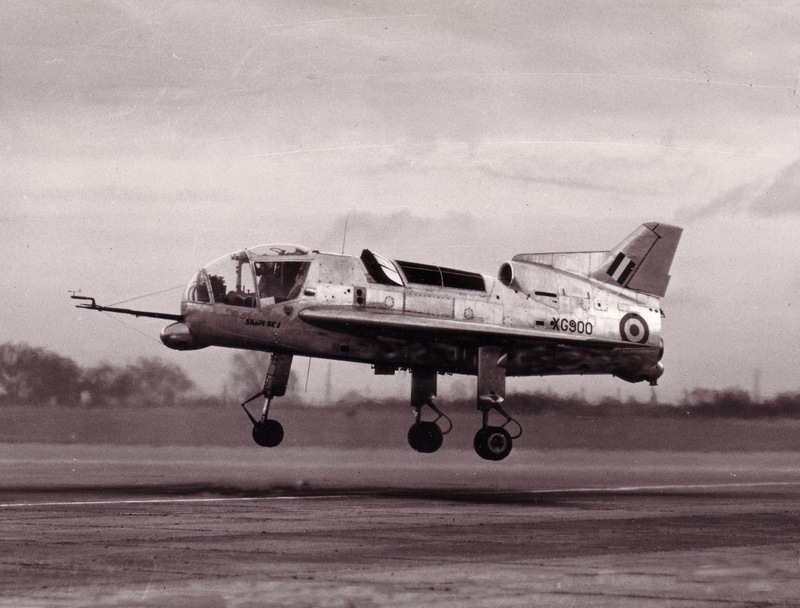 The SC.1 appeared at the Farnborough air show in 1960 and Paris air show in 1961 (for the latter it flew the English Channel both ways). Two test aircraft were built, the second of which crashed on 2 October 1963 due to a controls malfunction, killing the pilot. 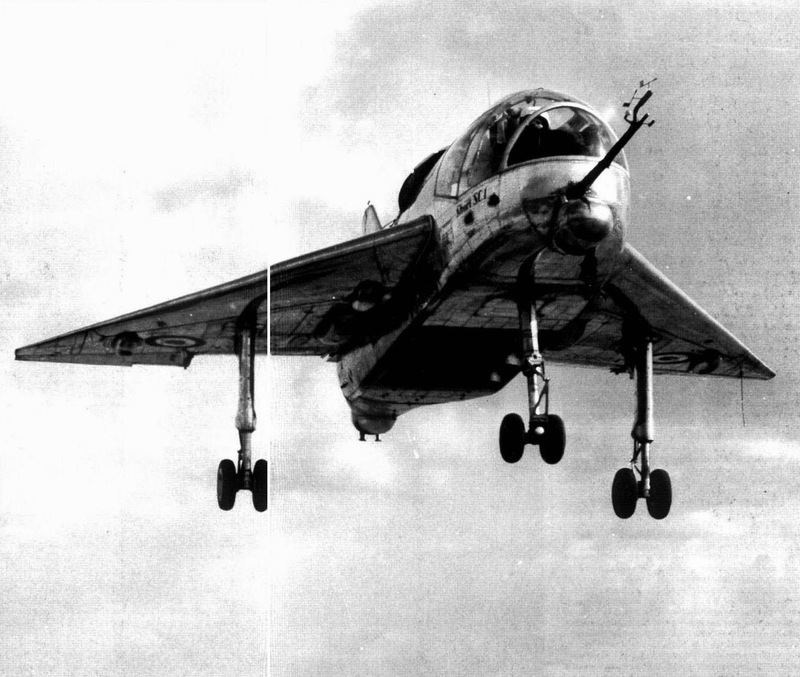 It was rebuilt and the two aircraft continued to fly until 1967.